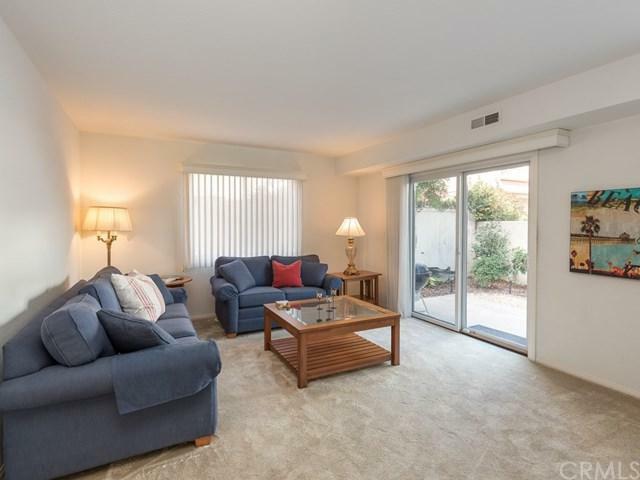 Welcome home to this lovely back unit, 2 on a lot townhouse, in a premier location in North Redondo Beach. 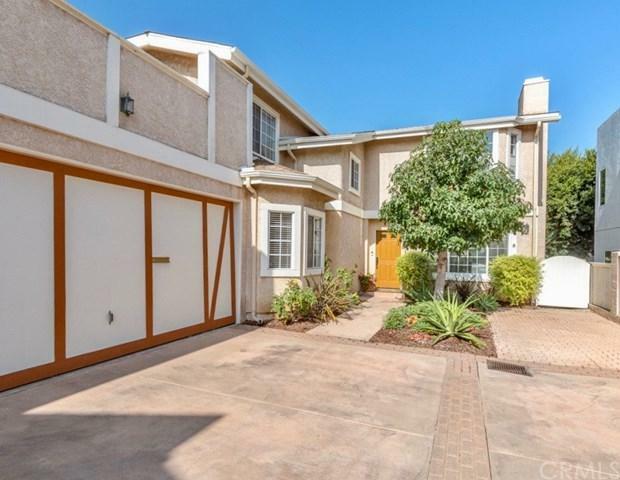 This home has a traditional floor plan with all 3 bedrooms upstairs. The floor plan also features a sunny formal living room with a fireplace, a den with sliding glass doors that open to the yard, a formal dining area, and a lovely kitchen with a garden window, new counter tops, paint, and a cozy breakfast nook. There is convient direct access from the garage into the kitchen. 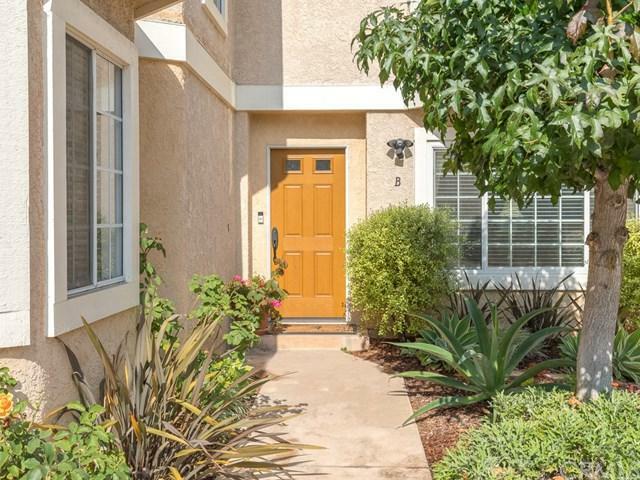 Upstairs, you will find Welcome home to this lovely back unit, 2 on a lot townhouse, in a premier location in North Redondo Beach. 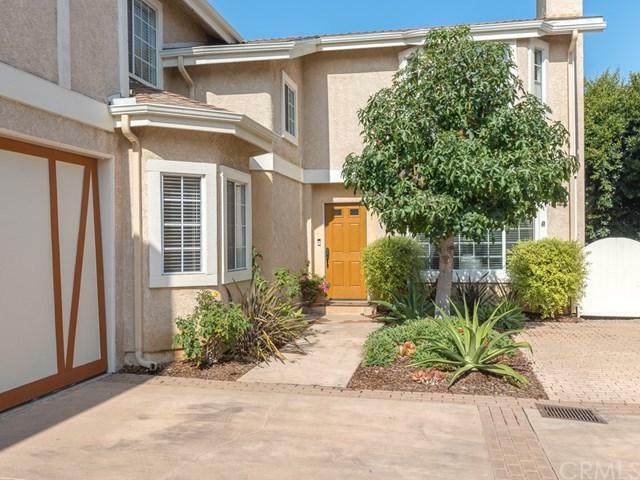 This home has a traditional floor plan with all 3 bedrooms upstairs. The floor plan also features a sunny formal living room with a fireplace, a den with sliding glass doors that open to the yard, a formal dining area, and a lovely kitchen with a garden window, new counter tops, paint, and a cozy breakfast nook. There is convient direct access from the garage into the kitchen. Upstairs, you will find the spacious master suite with a large master bath and walk in closet. The 2nd and 3rd bedrooms are also spacious. Great location near beaches, shopping, restaurants and all that the beach cities have to offer. #B. Tax records call it #2.